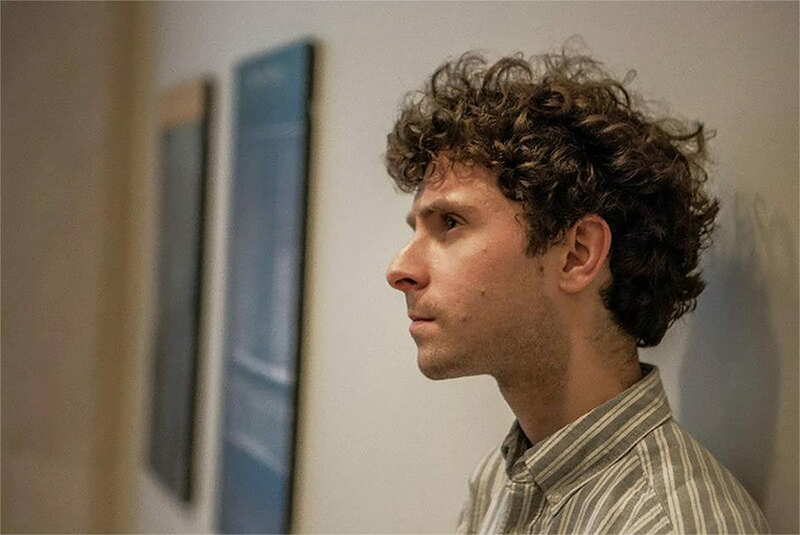 Conductor, composer, poet and pianist, Matthew Aucoin was appointed a Dudamel Fellow at the LA Phil for the 2015-16 concert season. Mr. Aucoin will conduct the Piatigorsky Festival’s mass cello ensemble in the world premiere of a work by Anna Clyne and Bachianas Brasileiras No. 1 by Villa Lobos. Information on Mr. Aucoin is available on the LA Phil website, http://www.laphil.com/philpedia/matthew-aucoin.